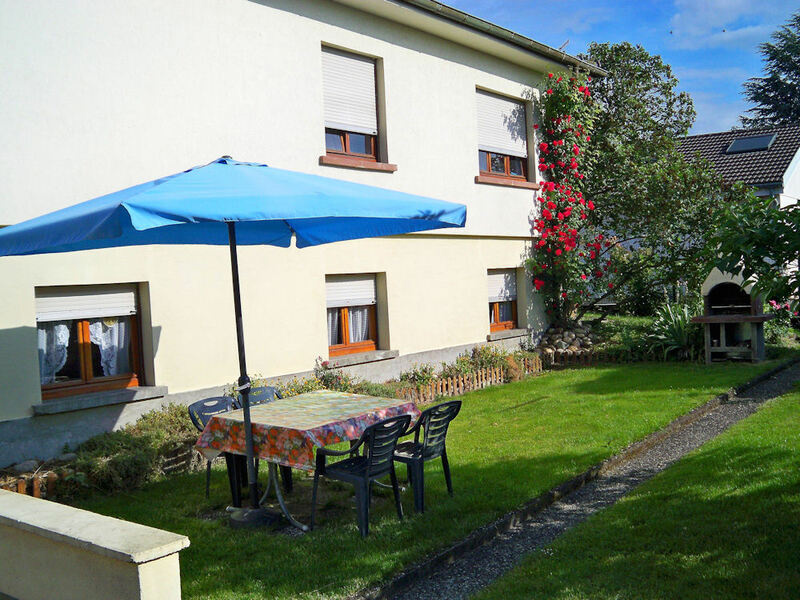 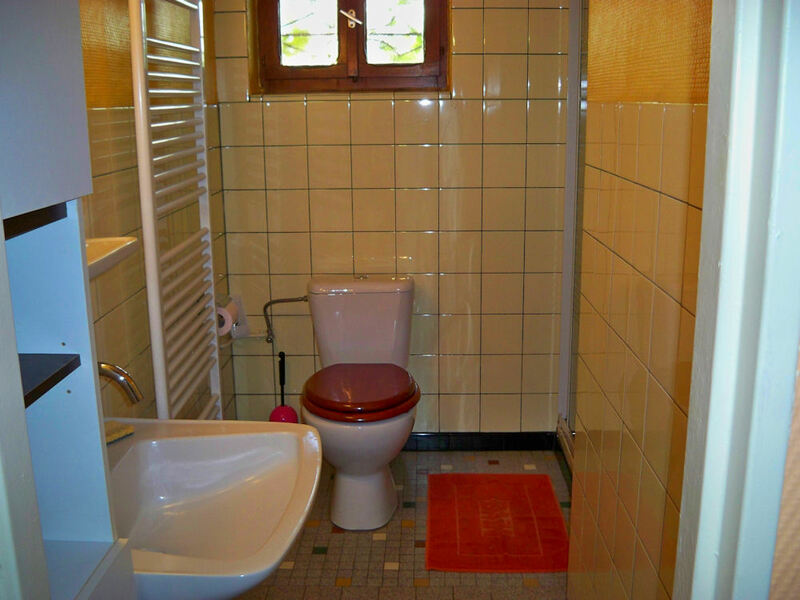 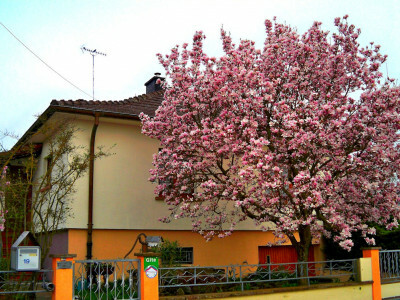 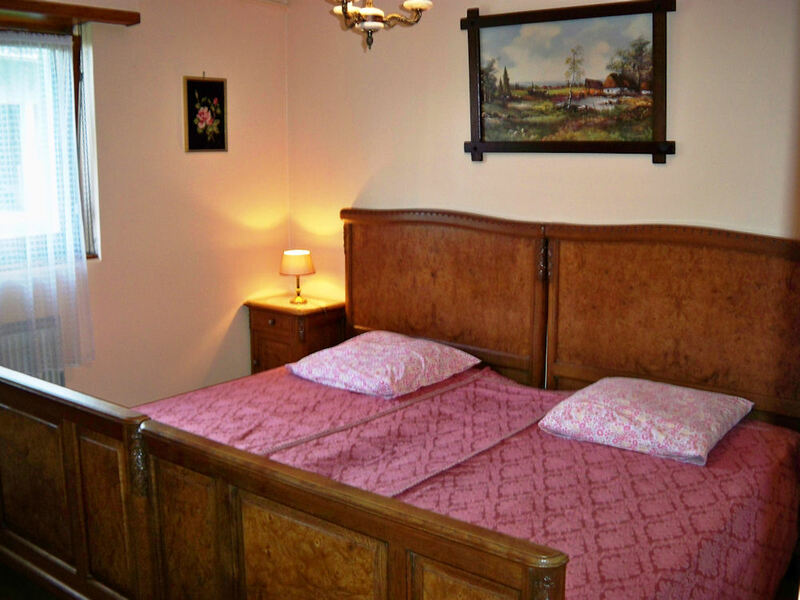 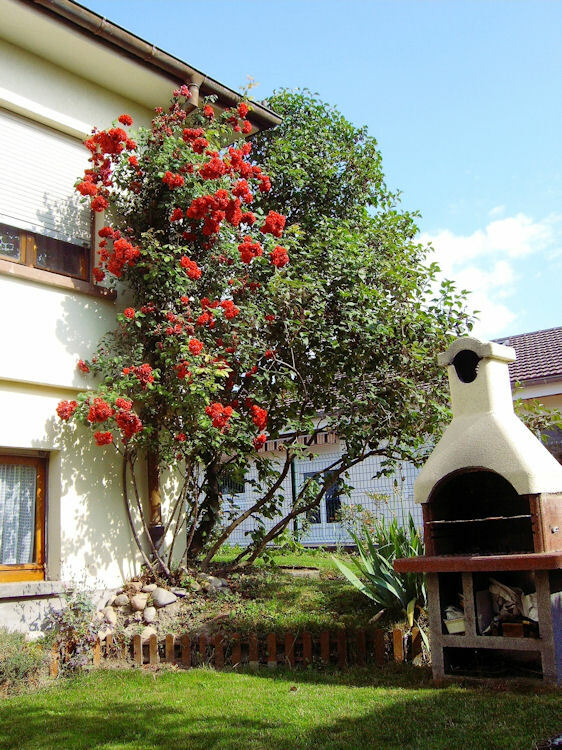 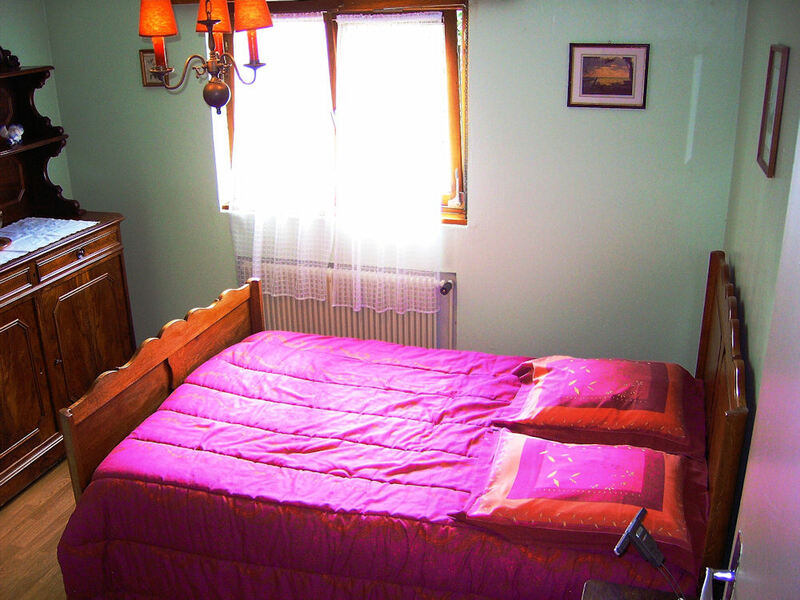 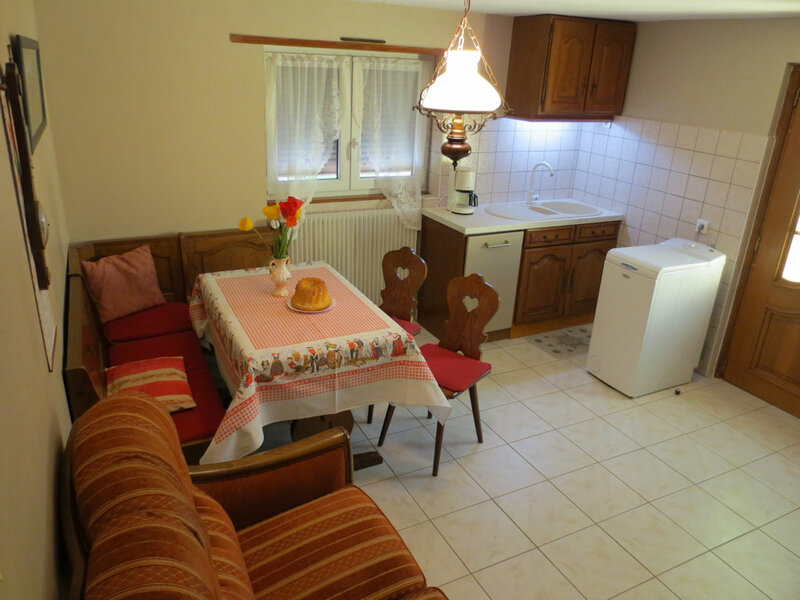 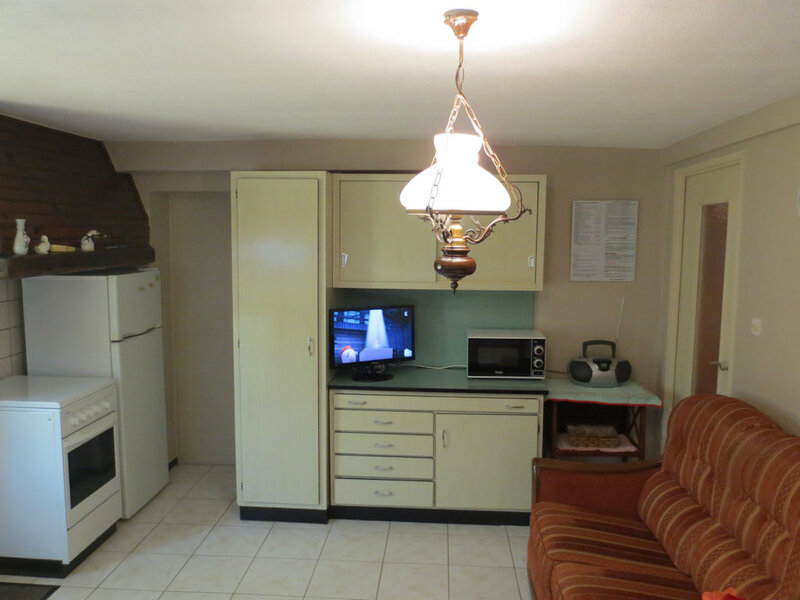 GÎTE DU MONDAIN 2 star hotel for over 40 years, 3-4 persons comfort, in the heart of authentic Alsace, near Colmar, a must for tourism in Alsace, in the owner's house, on the garden level, 1 double bedroom, 1 bathroom with shower, large garden 2500 m², barbecue, lawn 200 m², no neighbors in the surroundings, private parking in enclosed courtyard, very quiet location Calm and convivial, sporting complex 50 meters, rural village of 1200 inhabitants, very picturesque, shops on site, possibility of many walks, cyclists, on paths and marked trails, (green bike path Colmar Strasbourg 1km) 2 bicycles available . 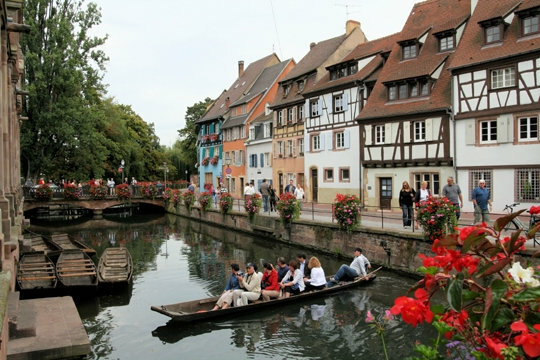 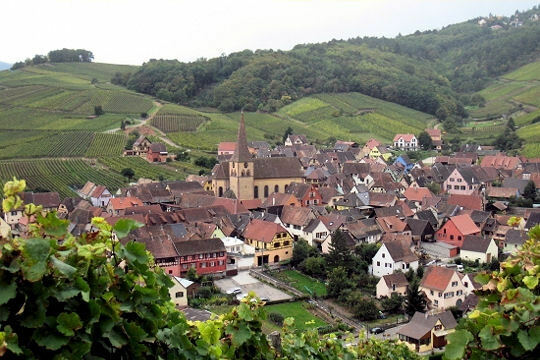 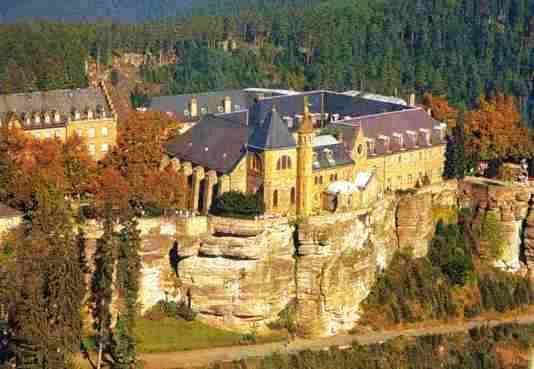 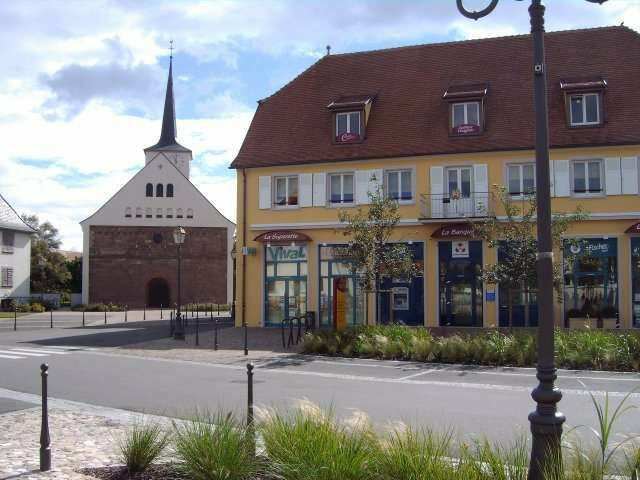 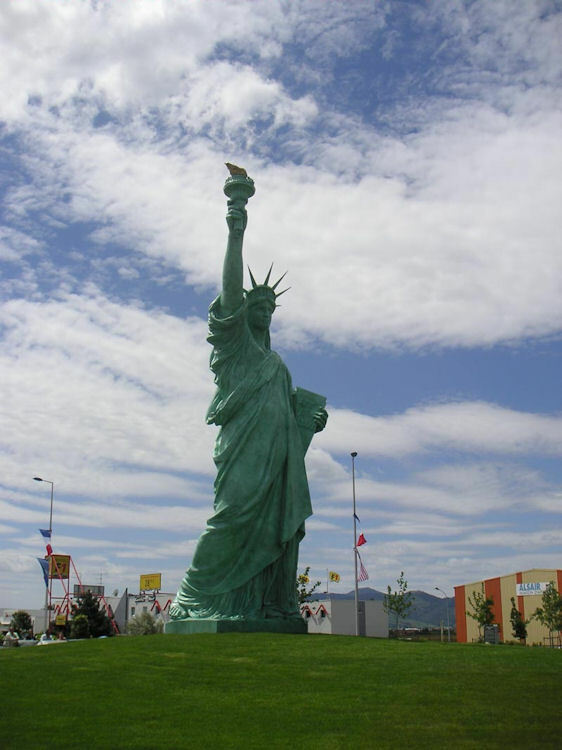 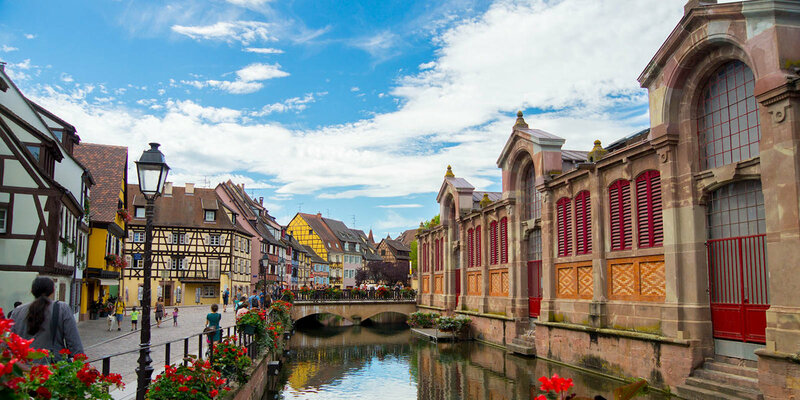 The geographical location of the hiring, to 10 km of Colmar its half-timbered houses and its numerous museums, (TGV station), of the road of the wines crossing beautiful villages, Riquewihr, Ribeauvillé, Eguisheim, Kaysersberg more beautiful village of France 2017, From the road of the Vosges ridges its magnificent lakes its marked trails, from Germany, 20kms from the amusement park "EUROPA PARK" (the biggest in Europe) will allow you many possibilities of tourist activities, gourmet, sports . 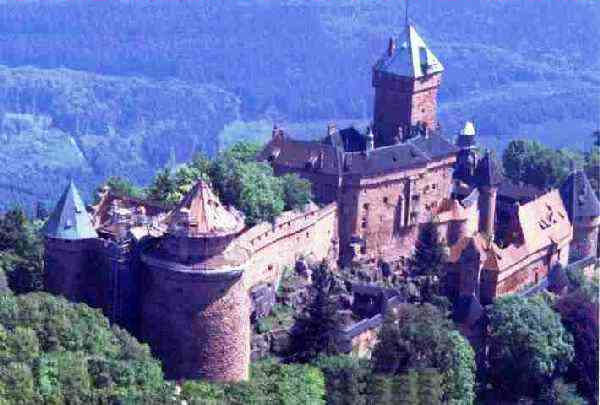 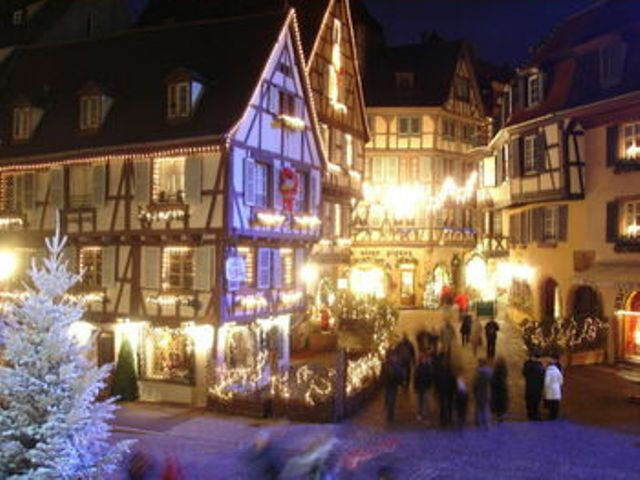 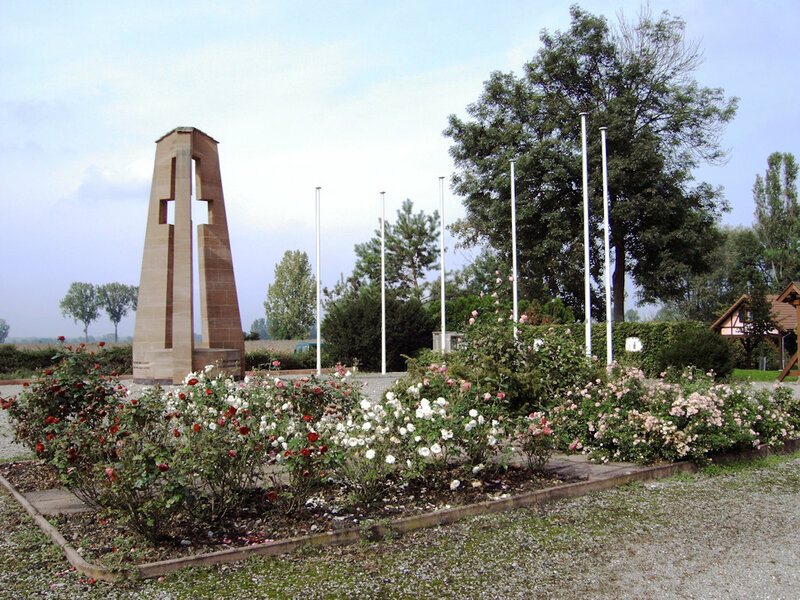 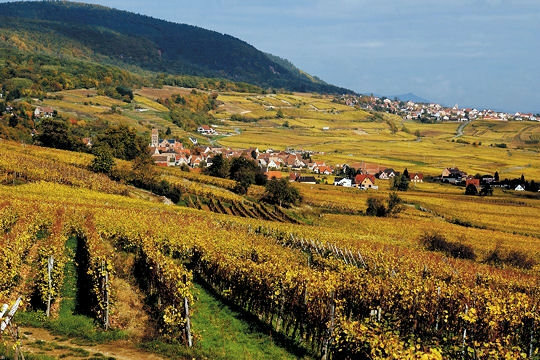 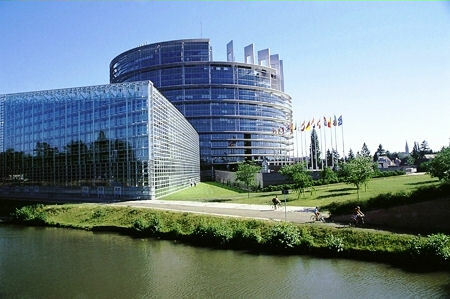 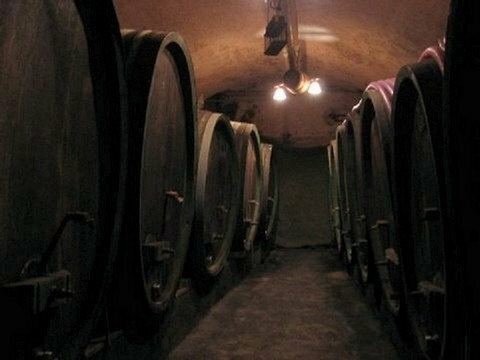 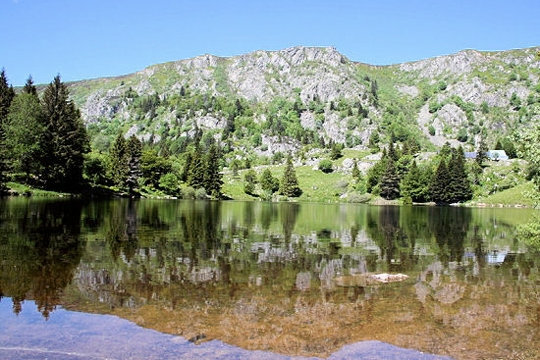 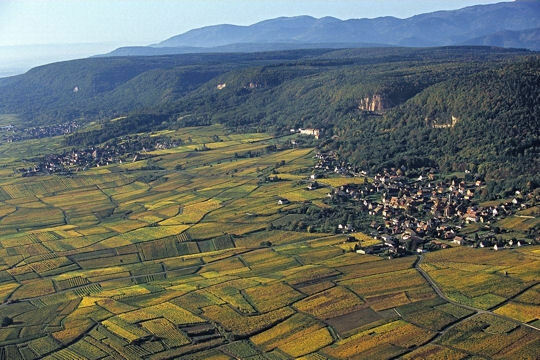 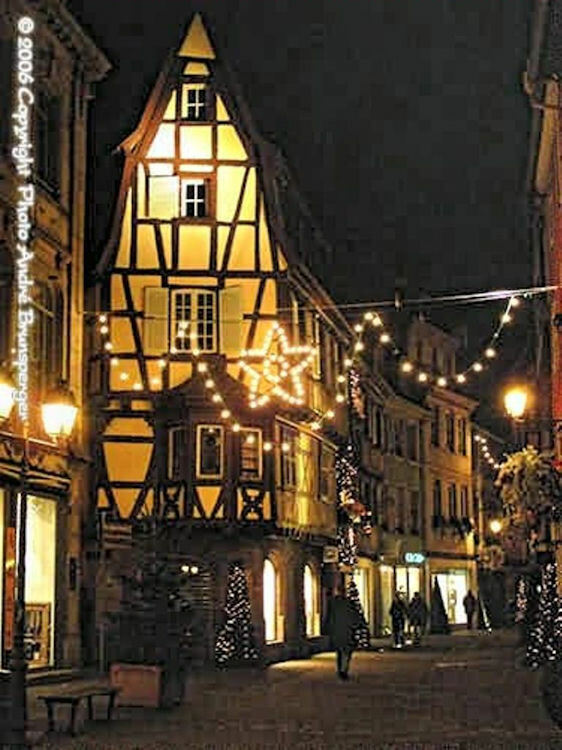 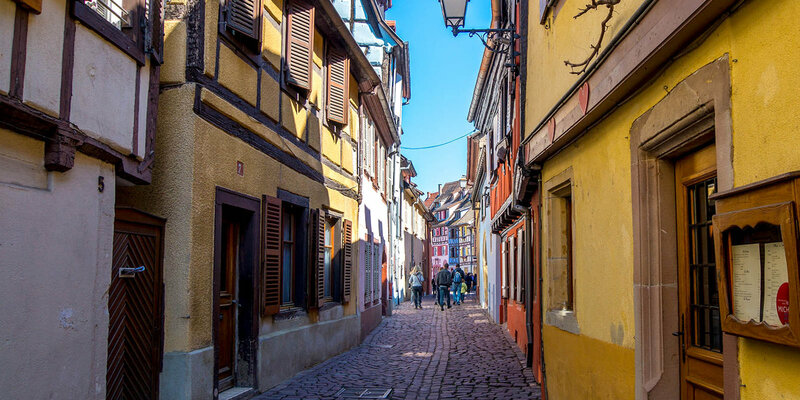 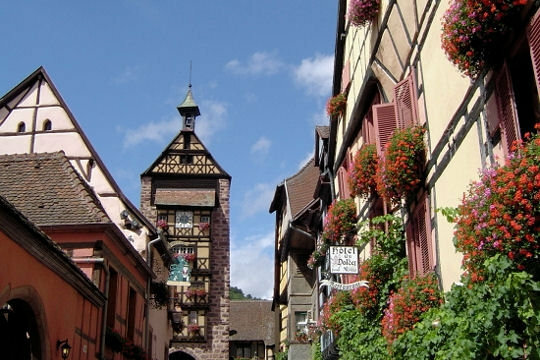 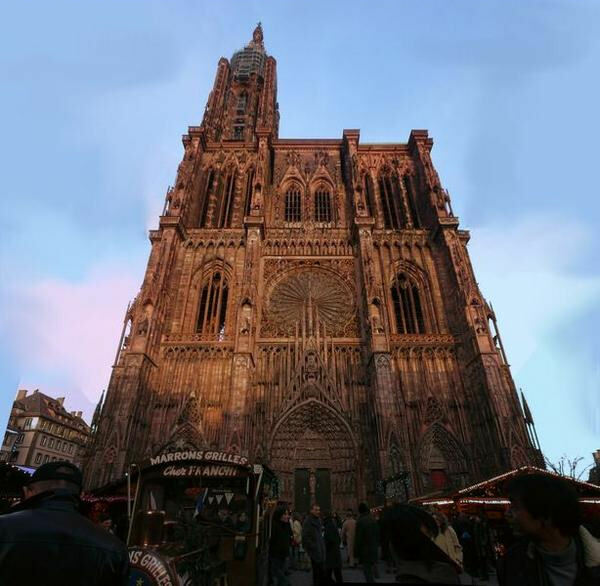 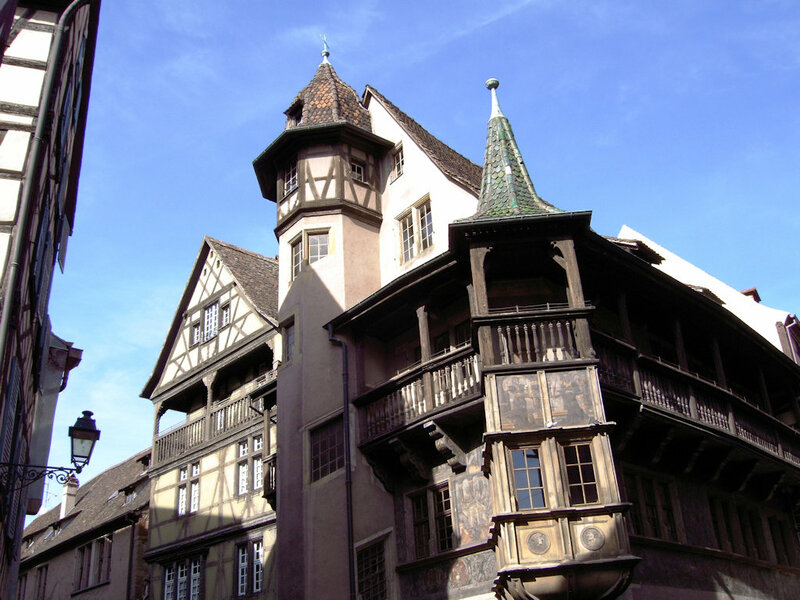 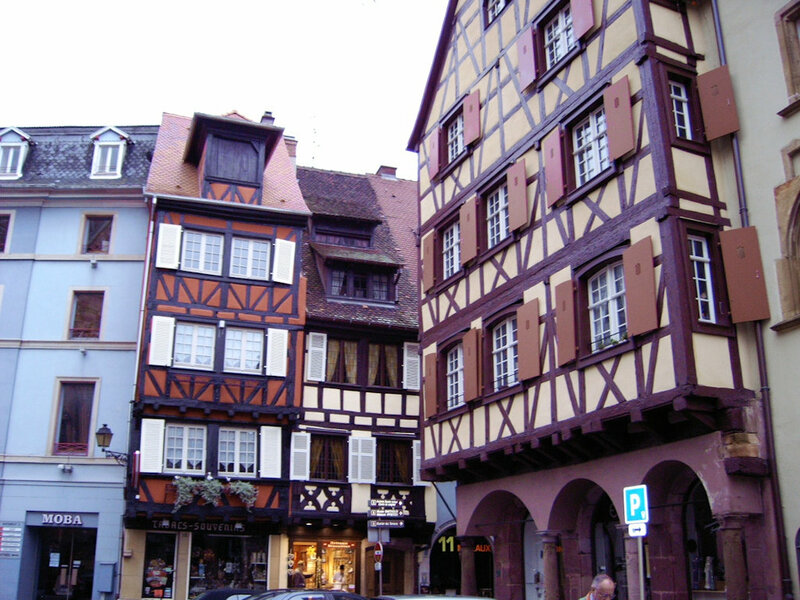 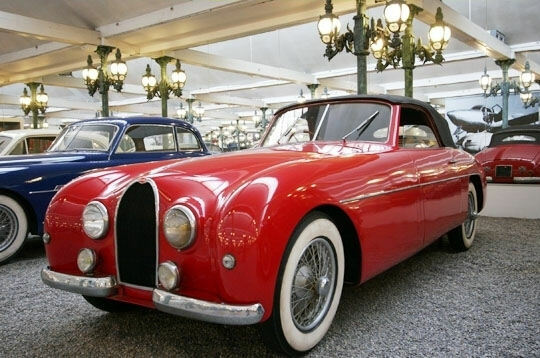 You will discover an Alsace, region of contrasts and joys in the course of its villages flourished with their old quarters along the route of wines and castles, as well as the fabulous Christmas markets.